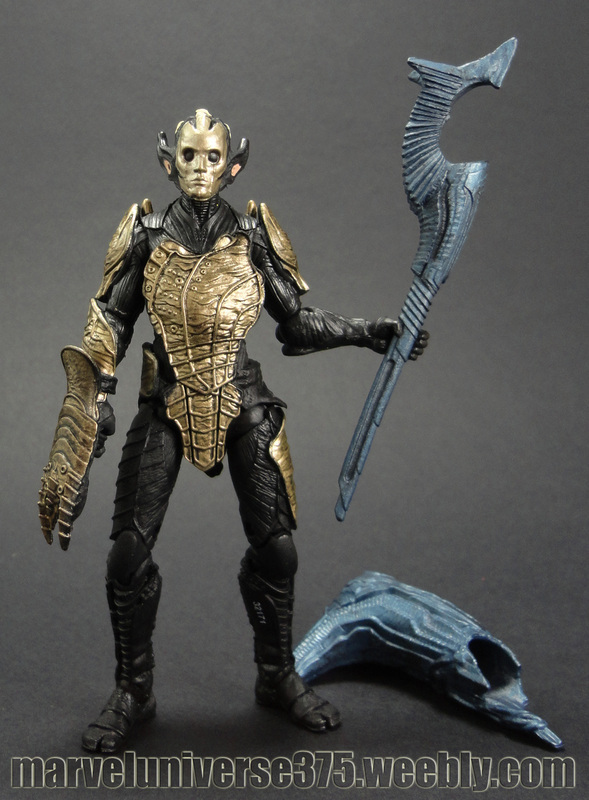 The Dark Elves have long been one of Asgard's greatest enemies. The ancient race has risen, mounting an attack that threatens not only the kingdom, but the universe itself. Skilled in battle, highly intelligent and immensely strong, the Dark Elves won't be easy to stop, even for the powerful warriors of Asgard!